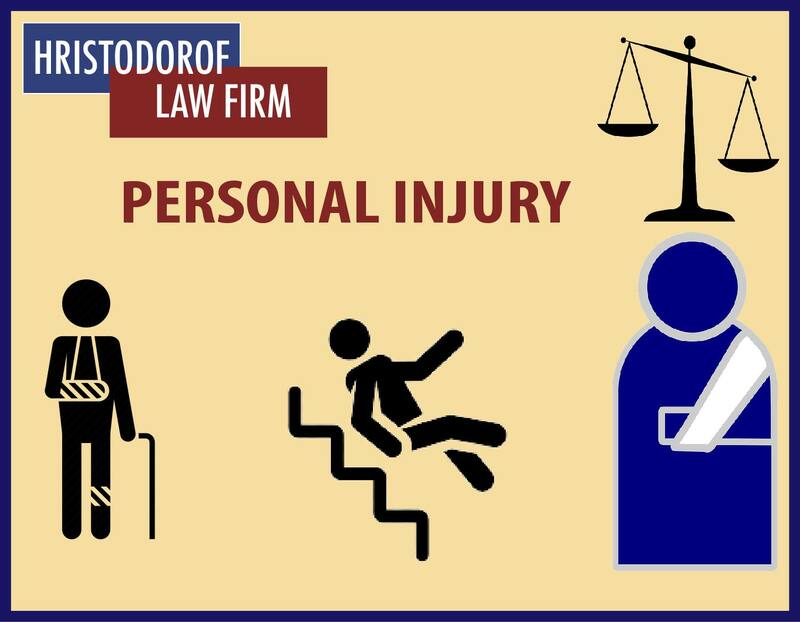 A personal injury case has as grounds the harm suffered by an individual as a consequence from an accident or injury provoked by another party who can be held accountable to pay damages for the wrongdoing. Such a legal dispute can be solved through civil court proceedings or through a settlement before any lawsuit is started in court. The case of reaching a settlement before a trial is filed in court means that the injured party has accepted an offer made by the insurers of the party who provoked him an injury. It is advisable to have a lawyer present when the negotiations with the insurers take place, due to the fact that generally the insurers try to make an offer that is less than the necessary to cover the damages suffered by the injured party. Our lawyers will use their profound understanding of the law to guide you in the right direction: whether or not to pursue a lawsuit or to accept a proper settlement offer. To request an evaluation of your case, please refer to the Contact section of this site.